Tayper understand the importance of your cargo. With your specifications and the fastest method of moving cargo we can offer a personalised service to meet your needs and deadline, often delivering goods within 1-3 days to almost anywhere in the world! From fresh nuts, perishable fish, to time critical machinery for production plants in farming areas. We’ve done it all and strive to ensure that any logistical challenge can be achieved! 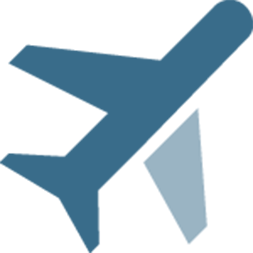 Our expertise and great relationships with major airlines provide beneficial access to their most economical rates for any large shipments, without losing any service standards or attention to details with the urgency. Tayper’s extensive global network allows us to provide the complete service at origin and destination for your export, import and customs clearance. Shipment terms of door to door, airport to airport or airport to door can be handled. 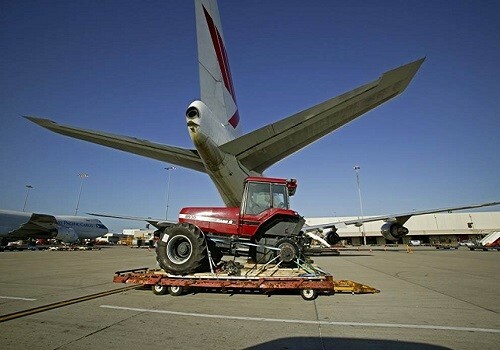 We provide our airfreight service to very satisfied customers and look forward to assisting you. Get in contact with us today to book your cargo, ask us for a quote or for more information on our service.